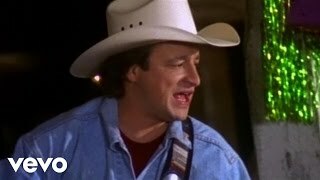 It was written by DYCUS, FRANK/LAUDERDALE, JIM. 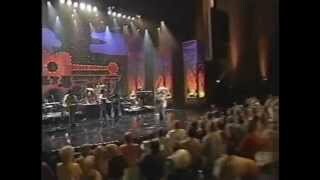 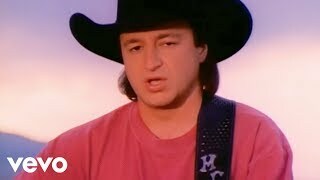 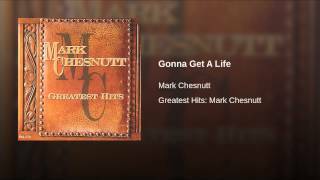 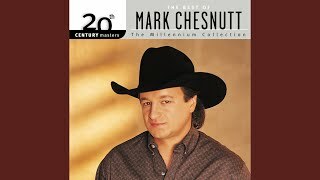 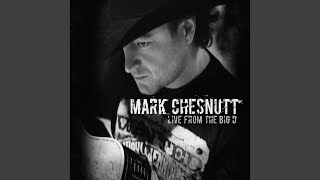 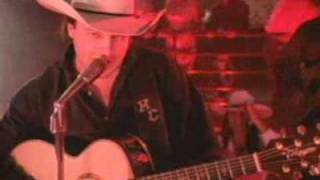 Mark Chesnutt - Gonna Get A Life. 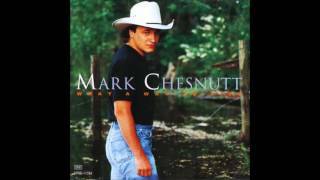 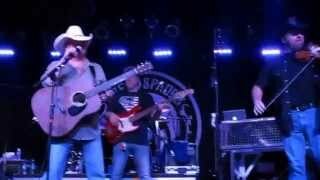 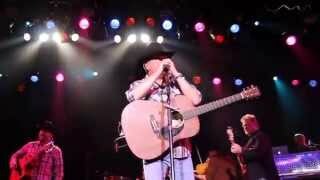 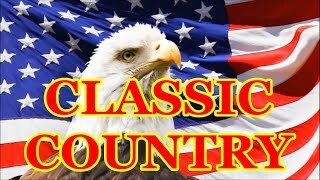 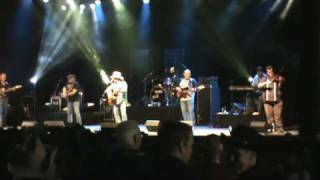 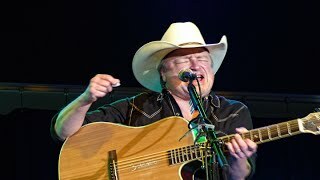 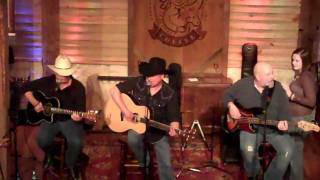 Mark Chesnutt & New South Band 7 10 2015 Gonna Get A Life. 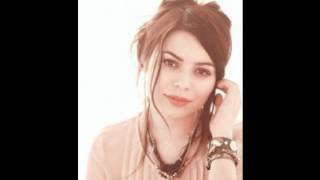 Albums has song "Gonna Get A Life"